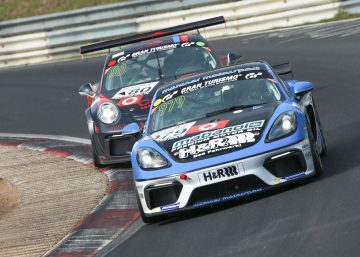 Steve Jans will start again in the 2019 VLN endurance championship. After several years with the Porsche-Team GetSpeed Performance, the Luxembourgian will change to the Phoenix Racing team. The 30 years old from Meuspath near the Nürburgring will for the first time sit behind the wheel of an Audi R8 LMS GT3 for the series. The team around Team Principle Ernst Moser is based in the proximity of the Nürburgring. After their engagement in the DTM, in which they took the champions title in 2011 and 2013, the squad had been active in a huge number of racing series – amongst those the ADAC GT Masters, the FIA-GT3-EC and the Blancpain GT Series. 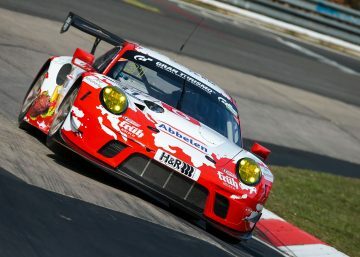 Not less than three times has Phoenix Racing already won the legendary 24 Hour Race at the Green Hell. 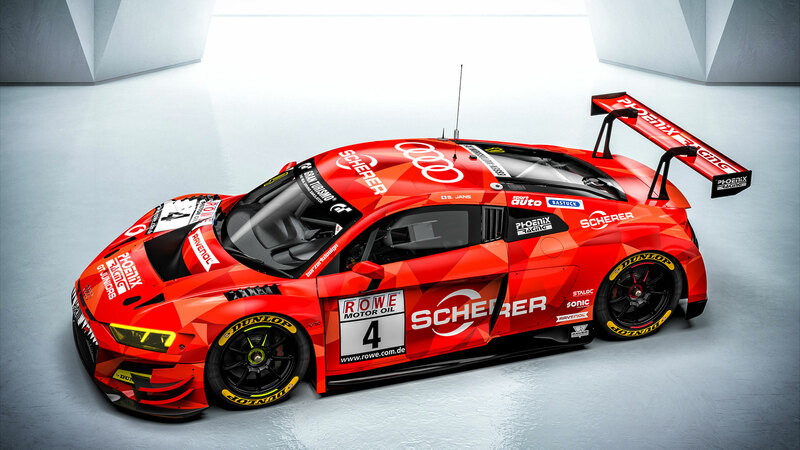 After more than five years, Jans will now change from the GetSpeed-Porsche in an Audi R8 LMS GT3. Like last year, he will be entered in class SP9. 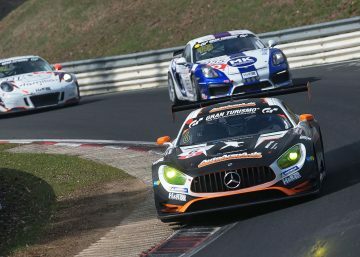 “I am looking forward to get the opportunity to drive a new GT3 race car at the Nordschleife after having competed in the Mercedes and the many years with Porsche. The know-how of the team will hereby for sure be very helpful”, explains the 30 years old with a view to the new season. The experienced race driver has demonstrated in his debut season in the SP9 category that he is very well able to achieve top results. He has achieved five top-three results, amongst those three victories, and thus concluded a successful first season in that class. Jans can meanwhile look back onto a total of 25 class wins. 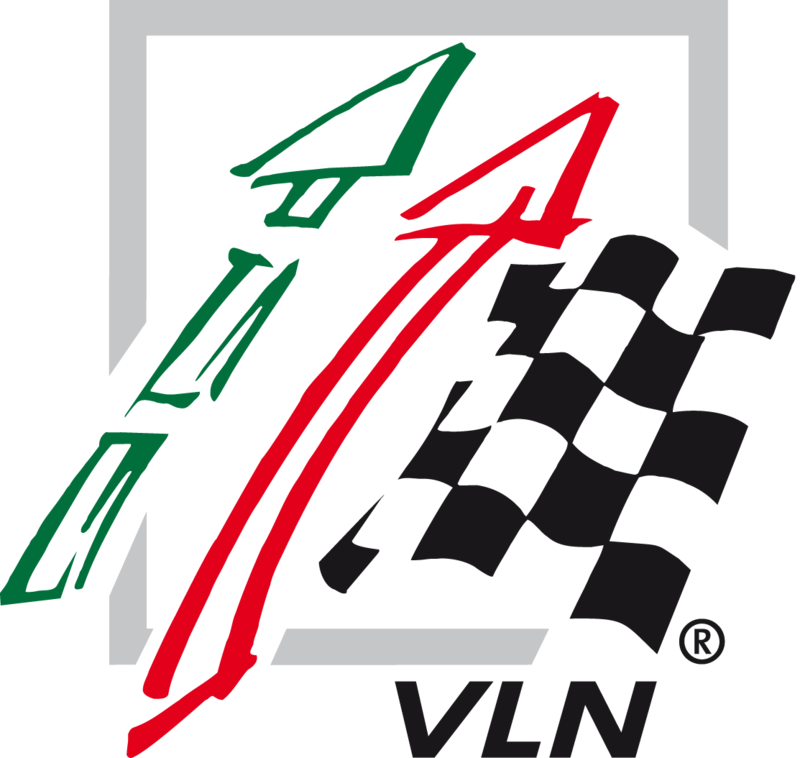 The target is to increase this figure together with the racing team of the Eifel country. “It is our clear objective to score victories in 2019. We are well prepared and have a strong team with which we can fight about top positions.” The team mate remains to be announced.